This commercial grade Bambusa style 9 foot octagonal market umbrella features a marine grade solution dyed acrylic canopy and a 1 3/4" aluminum one-piece pole with a FiberTeak finish that resembles bamboo. The 5" FiberTeak hub holds the push up and pin lift that is easy to use. The flexible 1/2" diameter fiberglass ribs are in a teak finish to match the bamboo colored FiberTeak pole and finial. 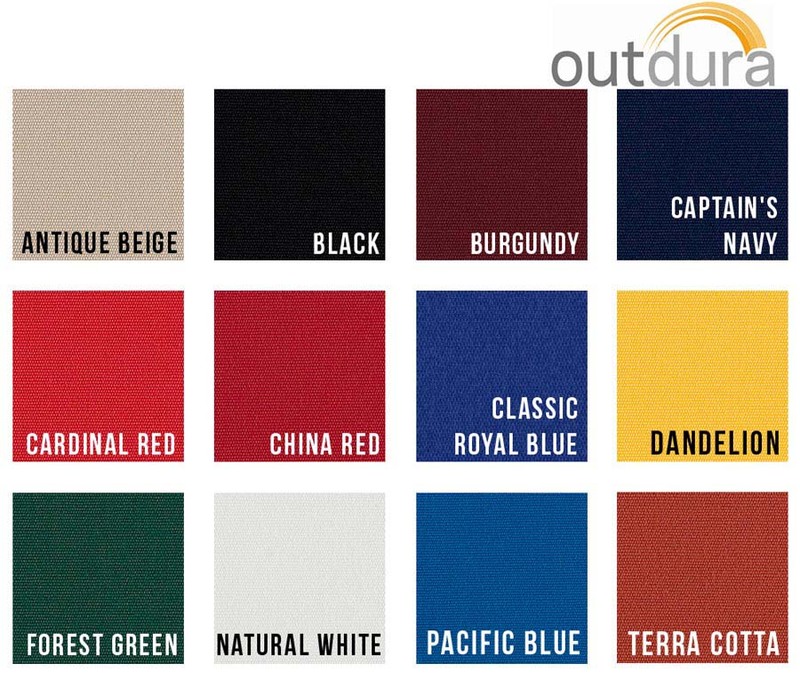 Choose from either Outdura or Sunbrella Marine Grade Fabric. 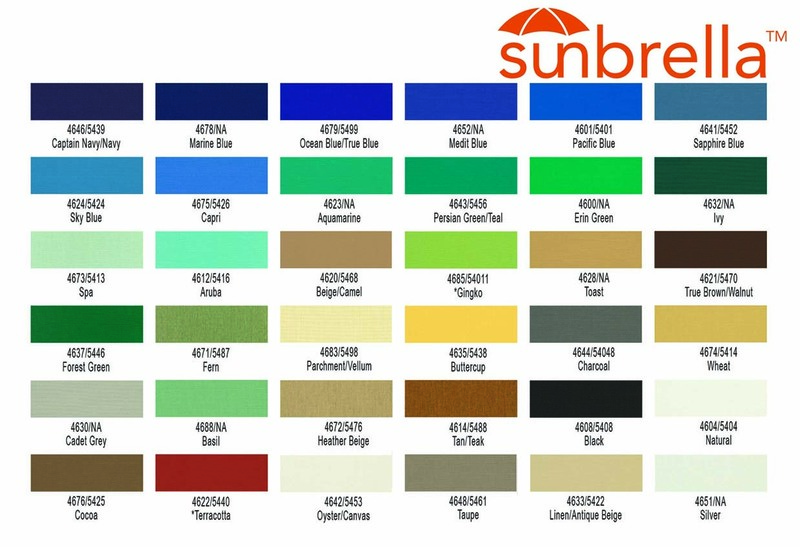 Outdura and Sunbrella are two of the leading fabric designers for marine grade umbrella canopies. Please select one in the drop down menu.